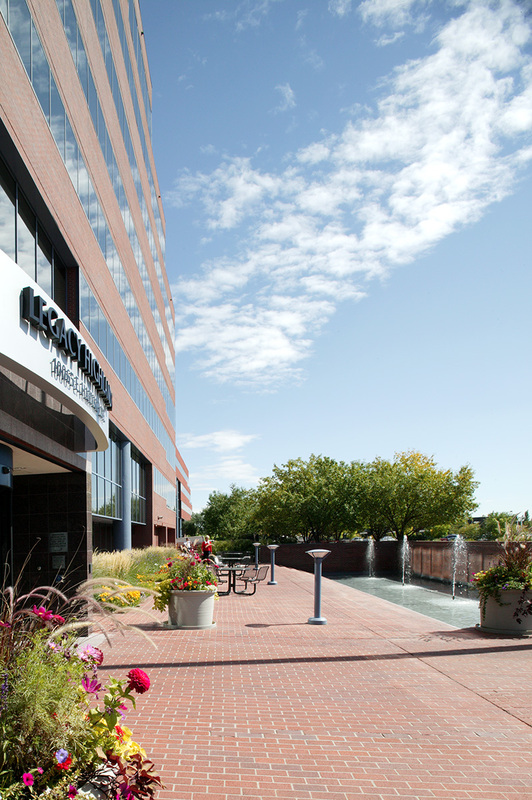 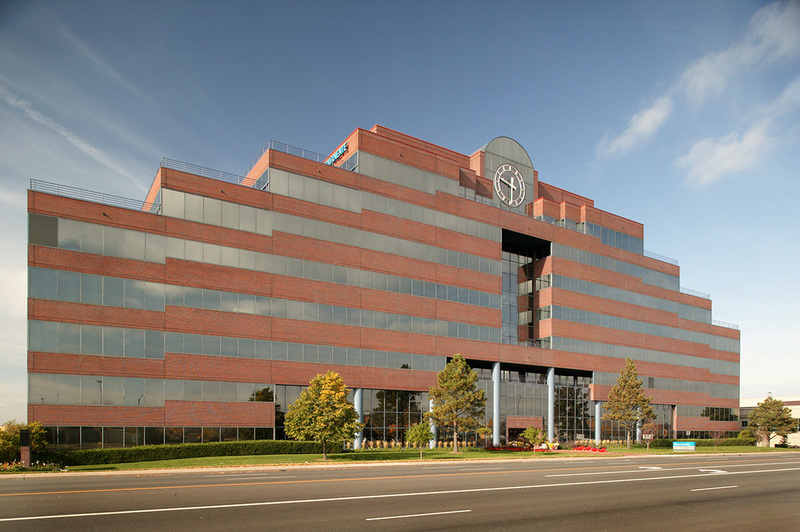 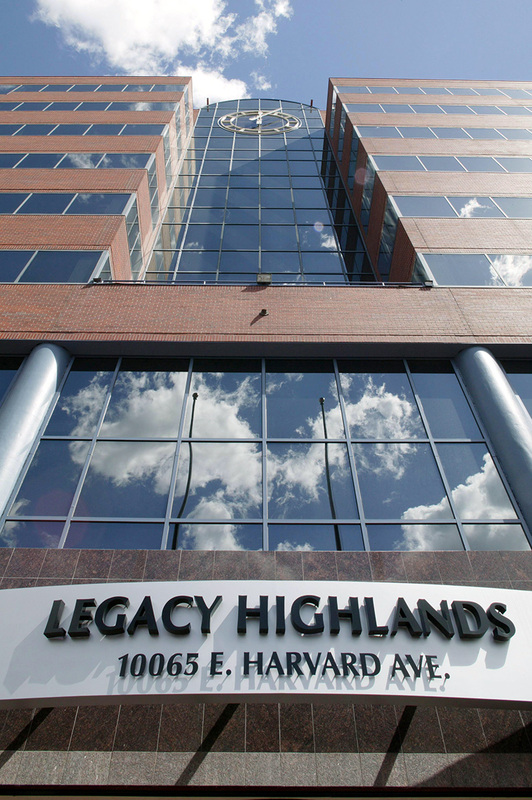 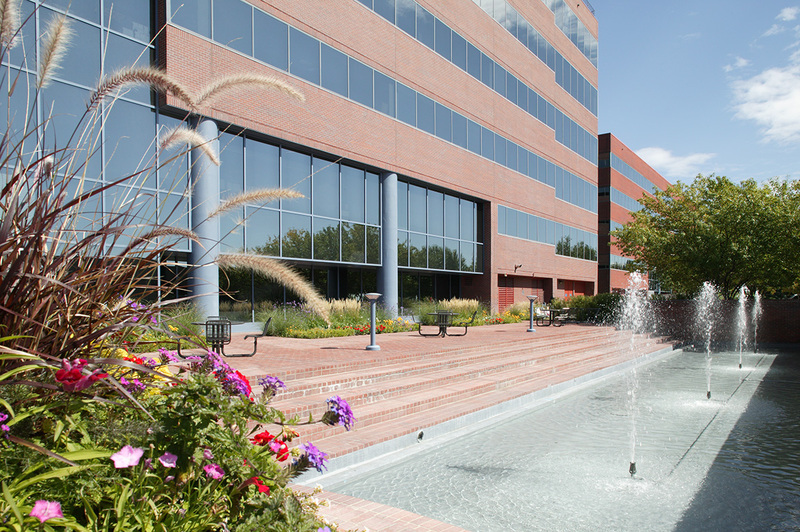 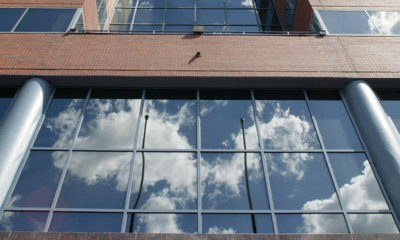 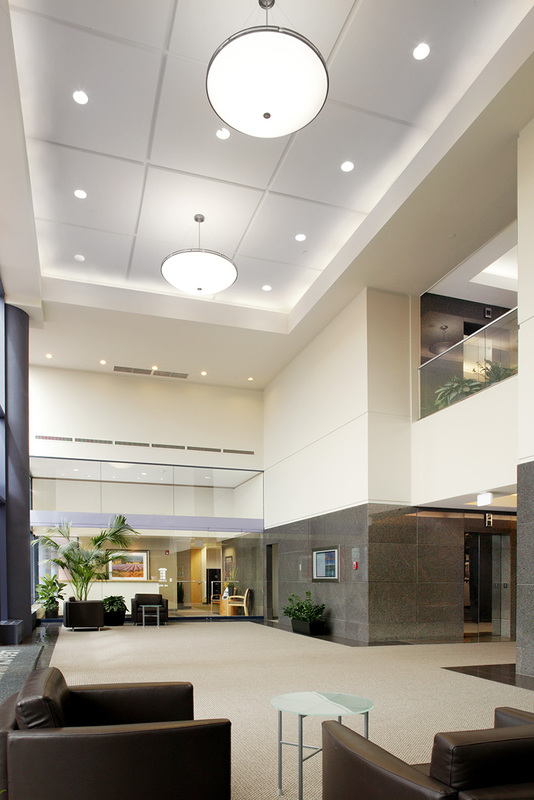 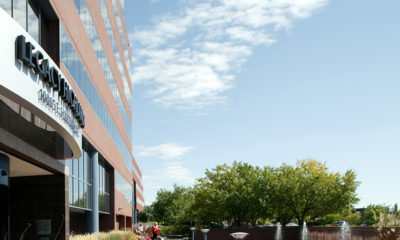 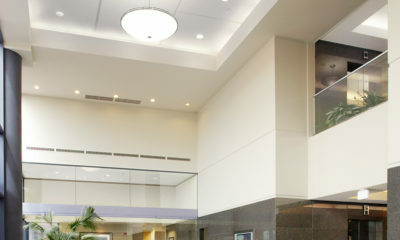 Highlands is a nine-story office building located in the Aurora submarket of Denver, Colorado. 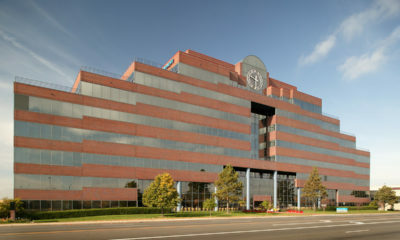 The property, which is located on 5.6 acres, contains 234,423 square feet of rentable space and has an abutting three-story parking structure. 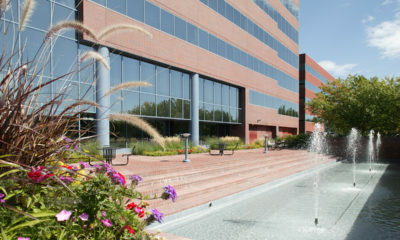 The property, which was originally constructed in 1985 and completely renovated and upgraded in 2006, was acquired on June 3, 2011 and sold on October 30, 2014.